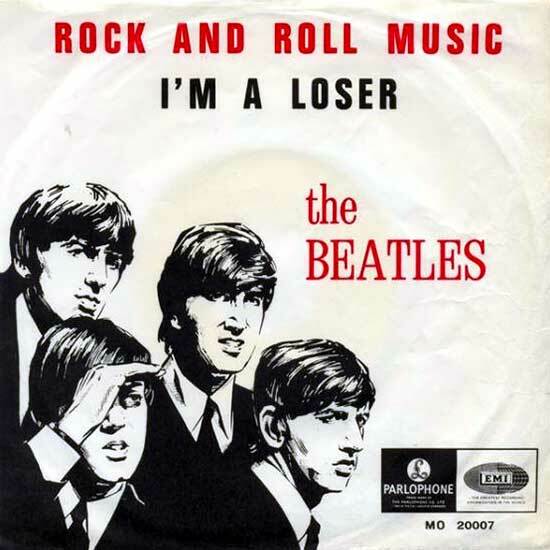 Songs about losers, losing, losing you, for losing, lost losers. Actually a pretty upbeat and punchy mix! Tune it in and get happy here. I left a chunk of the previous show on this recording so you can cringe at the awkward transitions that are a part and parcel of community radio. It will be a sad day when commercial professionalism entirely consumes the airwaves.